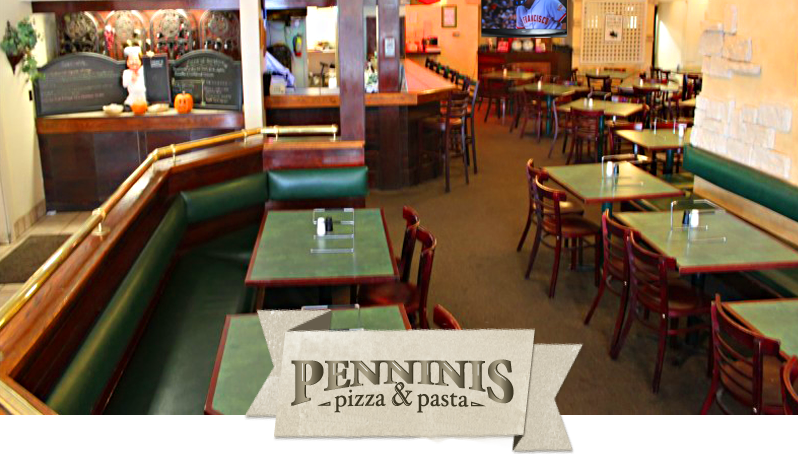 Casual dining with the whole family or an adult night out, we have you covered. 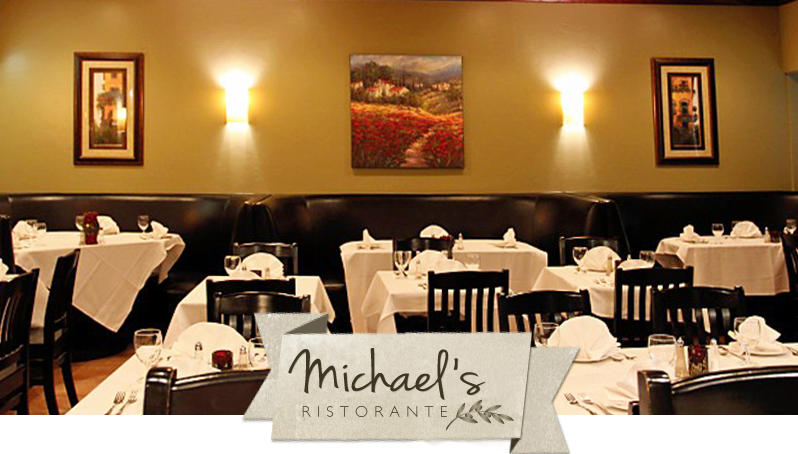 Whether you are dining in our Penninis or Michael's Restaurant, you may choose food items from both menus. Even when ordering food to go! To all the St. Mary's students. Make sure to come down and use your Flex Dollars with us before the semester ends. Out of Flex Dollars? Show your ID Card to us and recieve a 10% discount on your entire bill!